Magento 1 (M1) has been one of the most popular eCommerce platforms to date, with hundreds of thousands of sites launched using this ubiquitous online store software. M1 was first publicly launched in 2007 and is finally set to go end of life in June of 2020, meaning that Magento will no longer provide security patches and updates for M1. 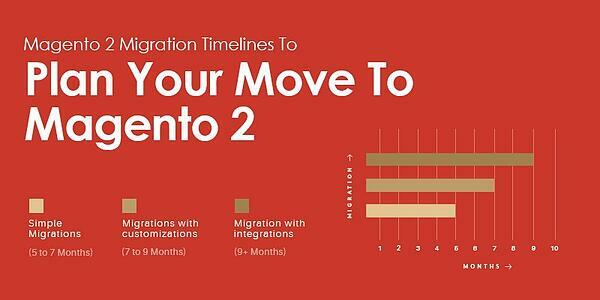 As a result, Magento merchants are currently preparing to migrate to new eCommerce software platforms. Many are actively migrating to new sites right now in order to avoid the mad dash as tens of thousands of businesses utilizing M1 seek to replatform before the end of life date. Those graduating from the Magento 1 will have the opportunity to choose the eCommerce software platform that will power their business for years to come. That will include a variety of popular platforms like WooCommerce for B2C users and OroCommerce for B2B users. Of course, many merchants will choose to move forward with the Magento brand by replatforming onto Magento 2, which initially launched back in 2015, and is already up to version 2.3.x. For B2B users Magento 2 (M2) is particularly promising. While there’s still an Open Source (Community) version of M2 with lots of extensions to add to native features, there’s also a B2B version of Magento Commerce (Enterprise). Instead of purchasing a variety of extensions or being forced to custom-code solutions, manufacturers, distributors, and wholesalers will be able to benefit from off-the-shelf B2B features built directly into the Magento architecture. In many cases, there may be multiple people who need to access a customer account in a B2B store. This may include buyers, managers, supervisors, and accounting personnel. 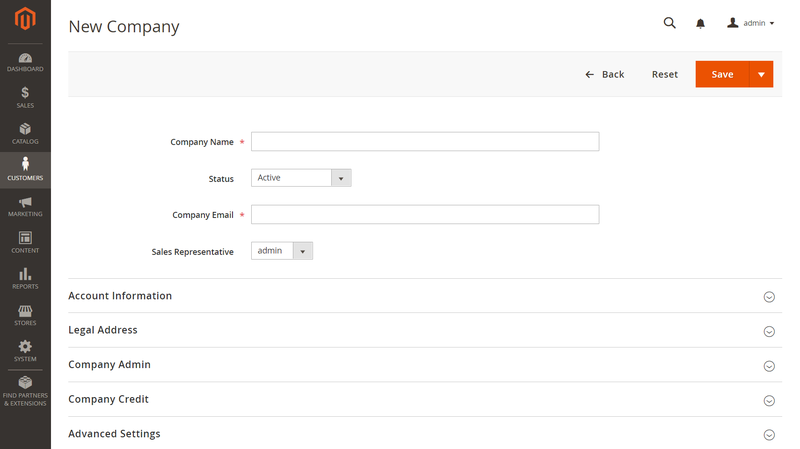 With Magento B2B, store admins can moderate the account access of these companies, and buyers can delegate full or restricted access to their co-workers. On the admin side, a sales representative can be assigned to be copied in on automated emails sent to the company, such as order and company credit emails. With Magento’s standard wishlist feature, items move between the cart and wishlist. When an item is purchased, it’s forgotten from the wishlist. With requisition lists, users can set up lists of favorite products that will persist. They can set up different lists for different needs. This makes placing orders for renewables and other frequently ordered items faster and easier. B2B buyers often know exactly what they need to order when they arrive at your site. With Magento B2B’s quick order feature, shoppers can add items to the cart by entering the SKU numbers instead of navigating to different parts of your website to manually add-to-cart. 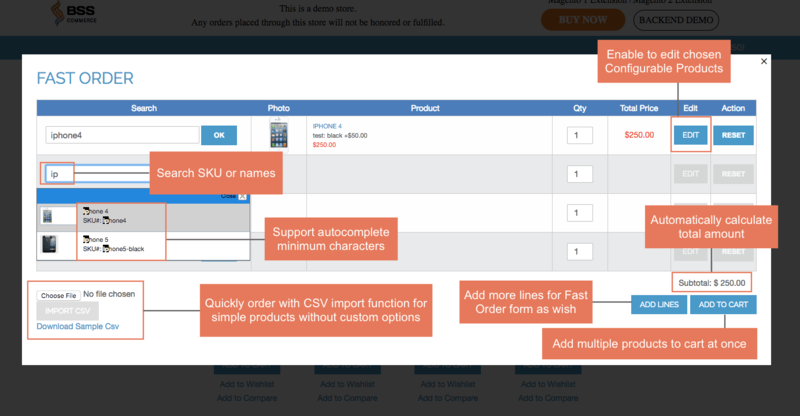 This feature set allows shoppers to add multiple SKU numbers to the cart at once. It also supports uploading a simple file with SKUs and quantities for those that have long lists of items to purchase. Business orders are typically larger than B2C orders in both volume and dollar amount, increasing the likelihood that your business may provide a custom quote or negotiate on pricing. Magento’s B2B version will allow shoppers to request a quote from the cart page, rather than proceeding to checkout. From that point, shoppers can submit their request to you. This request can include notes and file uploads. An admin can then provide a quote to the shopper. The shopper can still come back to adjust or negotiate. Once these pre-sales communications are complete, the buyer can accept the quote, and pay for it through the site as they would any order. These B2B features supplement the already advanced features that come with a paid Magento Commerce license, including Customer Attribute Management, Store Credits, Customer Segmentation, RMA, Private Sales, Category View and Purchase Permissions per Customer Group, a more advanced CMS system, and a whole lot more. Additionally, Magento 2.3 (Open Source and Commerce) now supports multi-source inventory, which will be helpful for B2B businesses with inventory in different warehouses and location. This was just one of many new features that Magento unveiled recently. If you are replatforming to Magento 2, be sure to plan out an M2 hosting environment that will support your new site. M2 is a new platform after all and has unique hosting requirements. In the meantime, be sure to keep your Magento 1 site safe and secure. You can take advantage of a free Magento security assessment. You can also leverage a CDN + WAF like Cloudflare to help protect your site, and utilize two-factor authentication to keep your Magento 1.9 admin secure. Be sure not to let your current store suffer from a breach or hack while you’re focusing replatforming. What are the top B2B features in Magento 2? 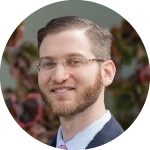 About the Author: Robert Rand has over a decade of experience in helping merchants benefit from sound E-commerce and Digital Marketing strategies. He’s highly experienced at harnessing the power of E-commerce technologies and solutions to help businesses of all types and sizes grow and succeed and has earned numerous distinctions and accolades from his work with merchants and partner organizations. Robert is the head of partnerships for JetRails, a fully-managed white-glove eCommerce hosting service. Looking to upgrade your Magento Store? Here are the top features to drive B2B sales.